Oh it’s been bliss hasn’t it – not having the routine of having to pack lunchboxes every day for the last 4 plus weeks? Alas, the time has come that we need to start preparing ourselves for it once again. 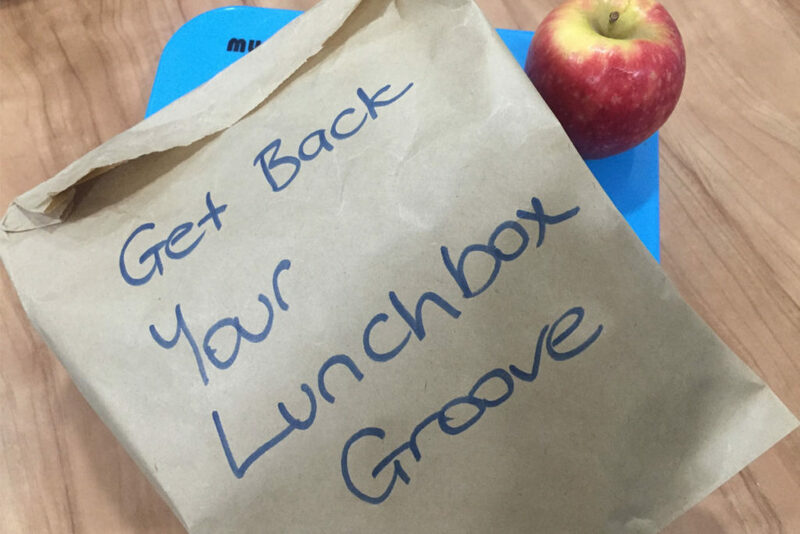 Many parents we’ve spoken to around Australia see packing lunchboxes as an inconvenience or a chore. It’s that necessary evil they juggle for about 200 days of the year, and it’s usually done at stressful times of the morning or evening. Back To School however does not need to be stressful, all we need to do is get our groove back. Here’s 5 simple steps how. One of the best things about school holidays is the letting routine of packing lunchboxes go out the window. Not having to worry about time – not having to make sure breakfast is eaten, the kids are dressed, teeth brushed or lunchboxes packed – in order to get out the door on time. Ah the bliss of school holidays. what time do you need to have the kids out the door? what time do you need to have them all dressed by? what time does breakfast need to be eaten by? what time do you need to have the kids up? what time do you need lunchboxes to be packed by? Ok, so now I am going to suggest you pull the pin on a few days of the remaining school holidays and retrain the family in your routine to make sure the mornings go smoothly. One way to sell this to the kids is about how you want to make sure you don’t end up being a shouty mum in the morning this year. I know, I know, it’s not usually your fault mornings go to poop, but taking some responsibility for how it can sometimes end up goes a long way for getting them on board. Choose 2-4 days of the remaining school holidays and put your routine into practice. Get the kids up, breakfast happening, day clothes on, lunchboxes packed and get out of the house at the time you need to for school. Go somewhere to make the effort for the kids participating in the practice run worthwhile. eg. the beach, a café, to the park, whatever you think would work for your family. It’s time to start thinking of food in terms of recess and lunch. Sometimes during school holidays, in our excitement of having no routine, we also let our guard down on the sort of foods we eat. It’s ok because the kids are at home or you’re out, and you can always grab something else. That’s not the case when school returns. Now is the perfect time to start shopping and preparing lunchbox foods we know will nourish their bodies and brains. Thinking in terms of what you’d pack for recess and lunch is a great place to start. Have you noticed how much kids actually eat when they are at home on school holidays? It seems they are always hungry! Over the past 6 weeks, they may have become accustomed to eating foods at random times and foods which perhaps aren’t the best for nourishing their bodies and brains. It’s time to start retraining the kids to think about food in terms of recess and lunch. Tell them from this week, we’re getting back into the practice of eating when you eat at school. Either pack them foods for recess time or lunchtime, or say the kitchen is closed until recess time or lunch time. You are unlikely to win the popularity award with this, but it’s important to stand firm. In doing so, you can ensure your kids settle back into the school routine eating times without feeling hungry in between. You can make life easier for yourself and the kids by ensuring they have a breakfast that will keep their tummy full. The best way you can do this is simply to ensure they have a good quality protein source and good fats with their breakfast. Eggs are a nutritional powerhouse and a great way to start the day, as are nuts. Try incorporating these into their breakfast. I remember running a workshop to empower kids to understand why a healthy lunchbox is important and to teach them how to pack one. When I mentioned to them that their mum or dad will be packing about 200 lunchboxes this year, there was an audible groan from the parents in the crowd. Changing the way your headspace around lunchboxes is crucial to keeping your sanity when it comes to packing lunchboxes this year. 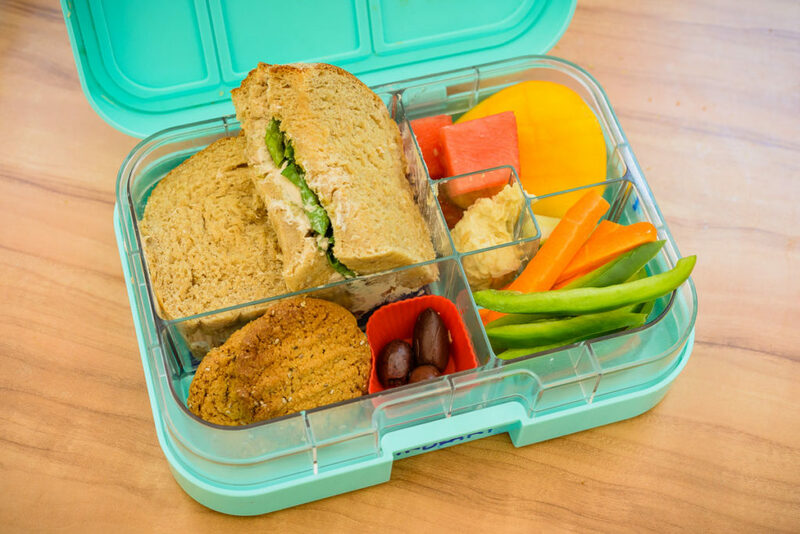 For many, packing lunchboxes are painful – a necessary evil that has to be done at the same time as everything else. How good would it be if you could laugh and be happy whilst packing lunchboxes this year? how what you’re packing is helping them be the best version of themselves they can be. When you bring this kind of love and headspace to packing lunchboxes, the task of packing lunchboxes will be infinitely better. 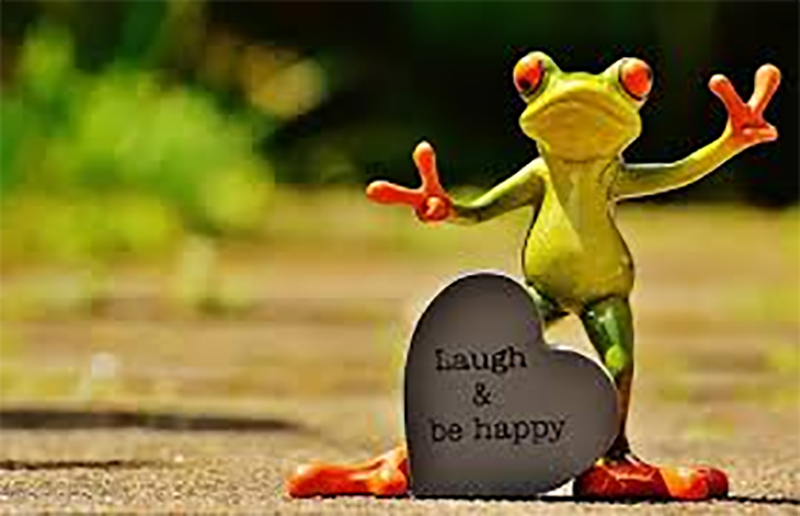 No more groaning, and on your way to joy – you’ll be able to laugh and be happy. We send our kids to school to learn, so it only stands to reason, that the food we send them to school with needs to nourish their body and brain. This requires nutrient rich foods (real foods) not processed empty foods. In our experience of seeing over 27,000 children, parents and teachers, we know many Australian children have 2-4 processed packaged foods in their lunchbox every day. These foods are laden with one or a combination of sugar, salt, fat, and additives and preservatives. They are usually nutrient poor and simple carbohydrates. They give an energy spike followed by a crash. That crash tends to happen about 40 minutes to 1 hour later – which is usually when they are sitting back in the classroom. This is the time when they are supposed to be able to concentrate. In addition to this, approximately 30-40% of a child’s intake of food Monday to Friday comes from their lunchbox. That’s a pretty significant part of their food intake. If this 30-40% is falling short of the mark for nutrition, then it means there is a lot of pressure to be getting the remaining 60+% very nutritious to ensure our kids health is being taken care of for the long term. the lunchboxes I lovingly packed comes home half eaten. Then this is where you need a system to help make your life easier. That’s certainly what I found I needed. Packing healthy lunchboxes was literally doing my head in until I put on my old corporate world hat of finding system solutions to problems. That’s when I thought of packing healthy lunchboxes, quickly, as a problem to solve, and developed my own lunchbox system. When I saw what this did for my life, I documented it all to share with as many mums and dads as possible. 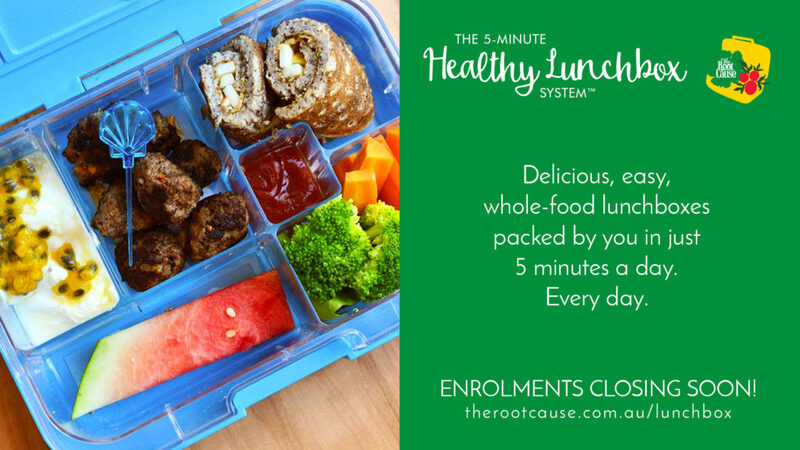 I turned my system into The 5 Minute Healthy Lunchbox System eCourse so busy parents like you, could keep your sanity packing healthy lunchboxes throughout the year. I have helped over 600 mums (and a few dads too) learn my 4 proven system to packing lunchboxes. This allows them to pack healthy lunchboxes, that their kids eat, in around 5 minutes a day. The eCourse is an online program delivered weekly to your inbox over 5 weeks and includes menu plans, shopping lists, over 140 recipes and education modules. Plus there’s loads more too. Learn more and enrol at here.